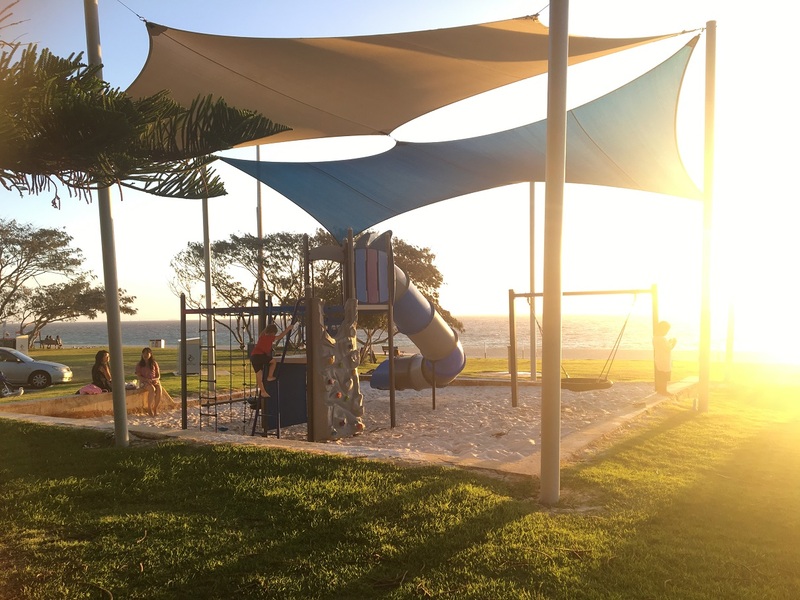 A beachside play doesn't get much better than this at City Beach Foreshore with not one, but two playgrounds plus bbq's and grassy foreshore perfect for picnicking. Plus a cafe/restaurant nearby for coffee or somewhere to dine with a view. 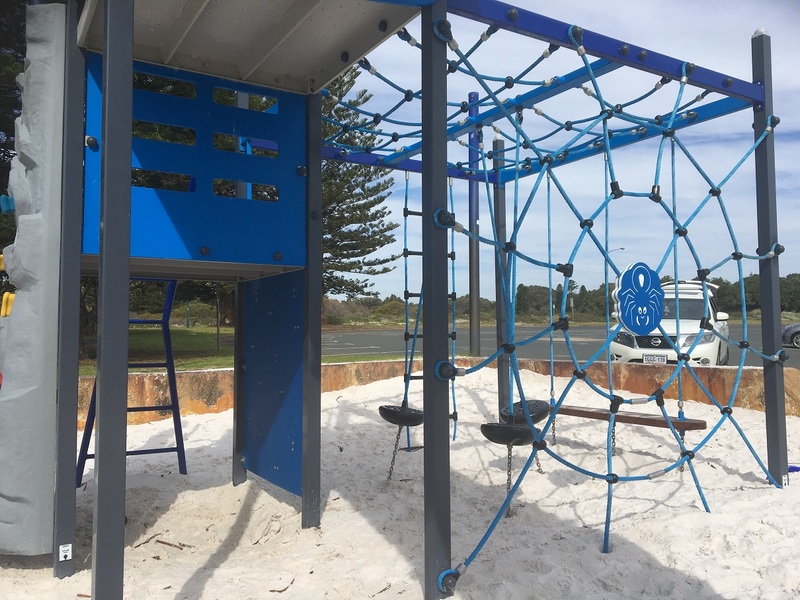 Late in 2018 a new playground was installed on the City Beach Foreshore on the other side of the car park away from Clancy's Fish Pub. It's a small playground but is packed with action with a tall enclosed side that is quite the challenge to get to. 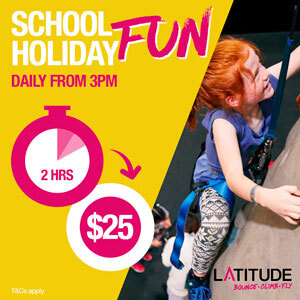 Kids can choose from one of the many rope challenges or the rock climbing wall to get to the top of the slide. There is some low level balancing and climbing challenges and a small basket swing for the younger ones too. 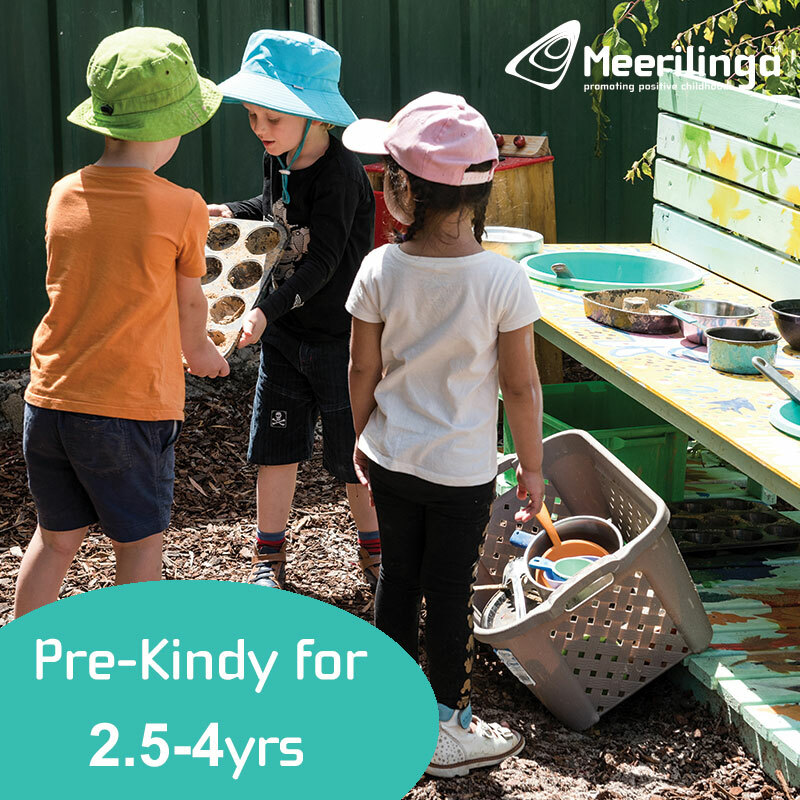 A second playground is located on the other side of the car park near Clancy's Fish Pub which is a restaurant and cafe. 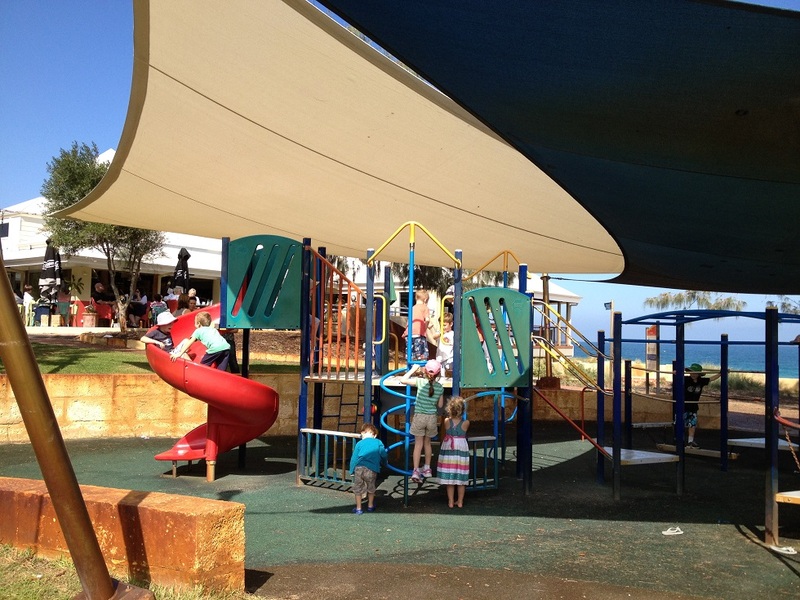 This playground is a little older but is shaded and well located alongside the cafe and restaurant. 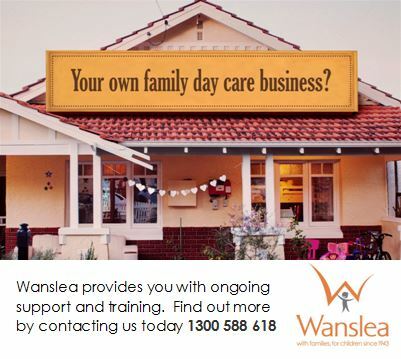 Both the cafe and restaurant are open daily and the outdoor cafe dining area overlooks the playground so you can enjoy a coffee while the kids play or take the kids out for a play while you wait for your meal in the restaurant. 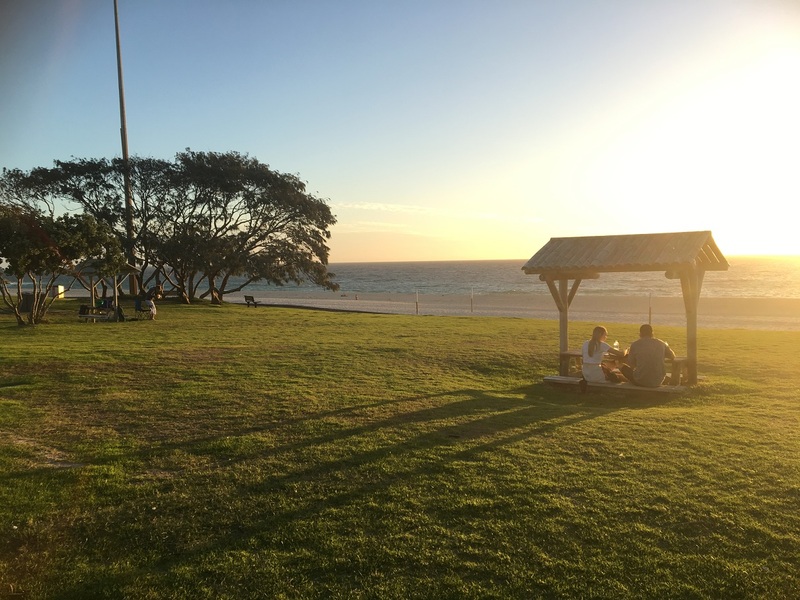 BBQs and picnic shelters are available right along the foreshore, which makes this one of Perth's best picnic and bbq spots, and of course you are right on the beach so it's perfect for a family swim on a hot day too (a shower is located down near the groin or find showers and toilets past Clancys Fish Pub towards the Surf Club). 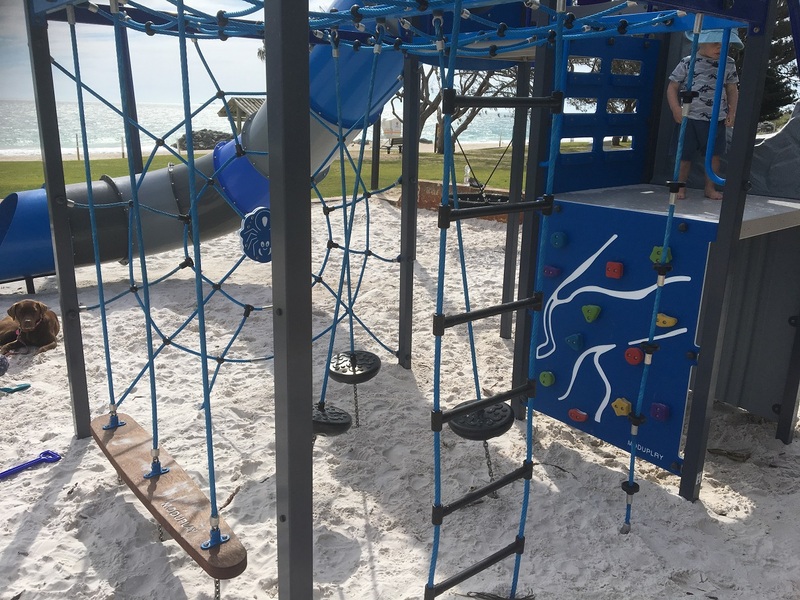 Volleyball courts are located down on the beach (you need to bring your own net) and there are exercise stations alongside the newer playground, so it's a great place for the whole family to be active too. 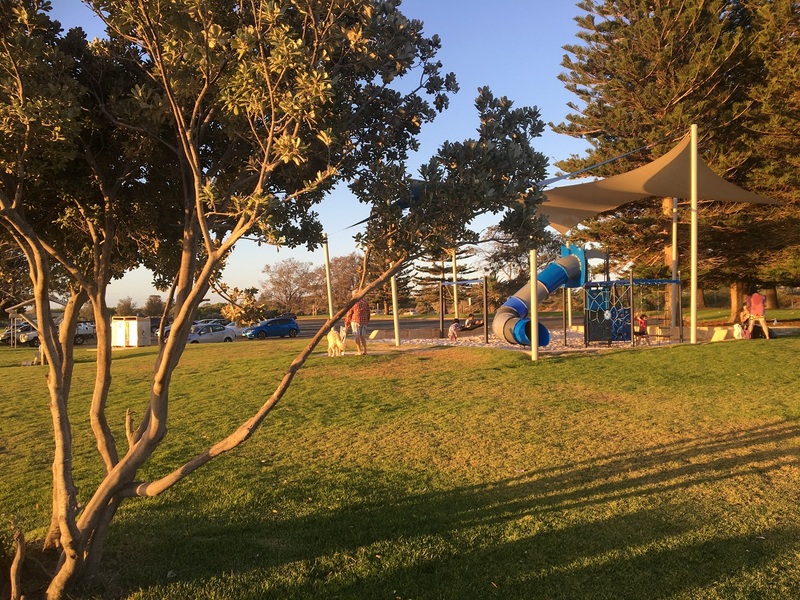 The City Beach Foreshore is the perfect spot to bbq, picnic, swim and play an a nice day and is easily one of Perth's best locations for a family hangout by the ocean.